Chrissy Teigen’s position as social media queen may soon be overthrown — by her exercise-loving hamster. Teigen told her followers in March that she and her 3-year-old daughter, Luna, had purchased the pet hamster — much to the chagrin of her husband, John Legend. “John is not thrilled, which makes me love her more,” she tweeted. 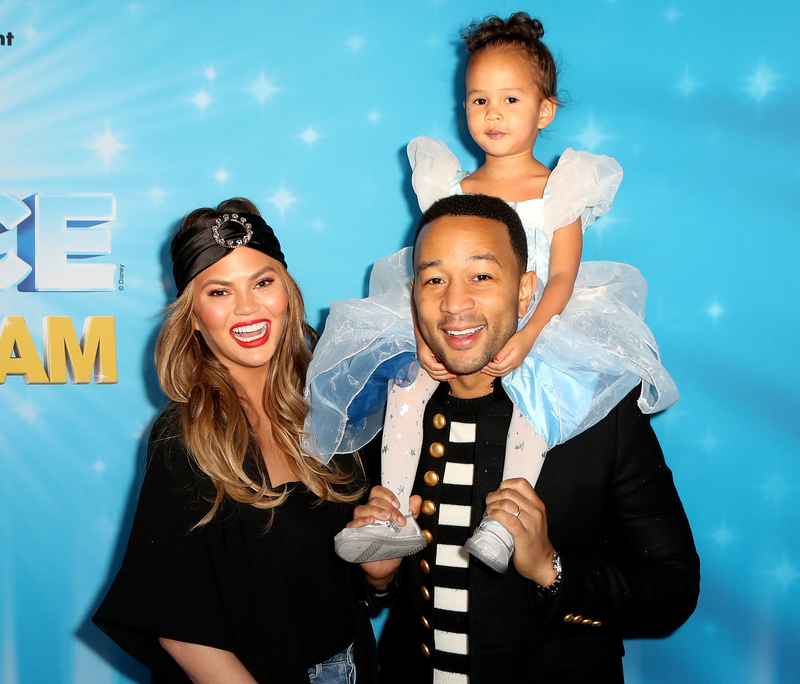 Chrissy Teigen, John Legend and daughter Luna attend Disney On Ice Presents Dare to Dream Celebrity Skating Party at Staples Center on December 14, 2018 in Los Angeles, California. Ari Perilstein/Getty Images for Feld Entertainment, Inc.